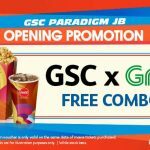 HomeFood & BeverageFREE GSC Popcorn Combos & Free Movie passes Giveaway! 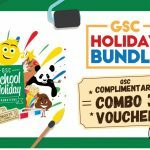 FREE GSC Popcorn Combos & Free Movie passes Giveaway! 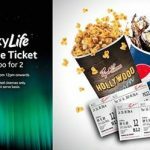 Gloden Screen Cinemas Malaysia is giving away FREE Popcorn Combos & Free Movie passes! 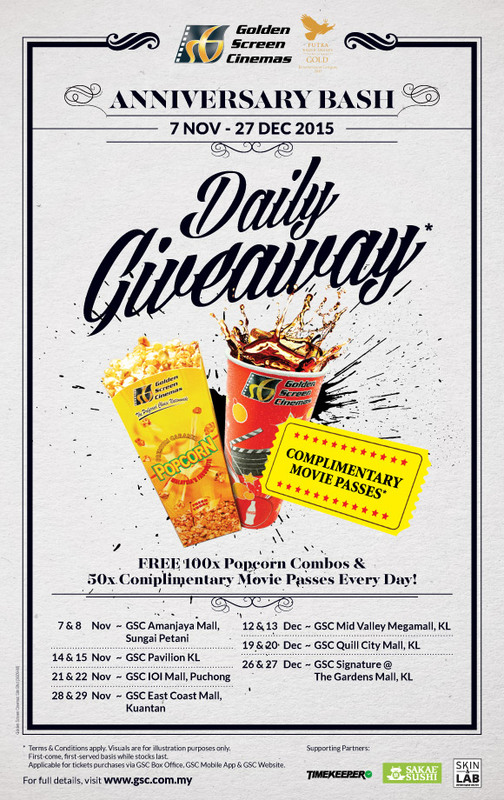 Just to be first FIFTY (50) customers of the day to present their proof of purchase at GSC Box Office Counter will receive ONE (1) Popcorn Combo 1 Voucher and ONE (1) Complimentary Pass! This anniversary bash is applicable at selected place and date! This promotion is valid for purchases via GSC Box Office, GSC Website and GSC Mobile Apps. The next FIFTY (50) customers who present their proof of purchase at the GSC Box Office will receive ONE (1) Popcorn Combo 1 Voucher. This promotion is valid for purchases via GSC Box Office, GSC Website and GSC Mobile Apps. a)Tickets to be printed out at GSC Box Office Counter. b) Redeem Complimentary Pass / Popcorn Combo 1 Voucher at the GSC Box Office Counter. Subjected to availability ( Please refer to Terms and Regulations No.14 ). The Complimentary Pass is ONLY valid at the location that issues it and admits ONE (1) pax only per pass. This voucher is NOT valid with other on-going promotions. The Complimentary Pass is valid ONLY for movies marked “ * ” in our cinema listings in the newspapers. The Complimentary Pass is NOT applicable for Twin Seats, Gold Class and Premiere Class, Dolby Atmos, GSC MAXX and DBOX. Each Popcorn Combo 1 voucher is entitled to ONE (1) combo only. The original Popcorn Combo 1 voucher must be presented BEFORE payment. 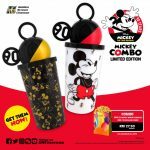 The Popcorn Combo 1 voucher is valid at GSC Amanjaya Mall, GSC Pavilion KL, GSC IOI Mall, Puchong, GSC East Coast Mall, GSC Mid Valley Megamall, GSC Signature and GSC Quill City Mall. The Popcorn Combo 1 voucher is NOT valid with other on-going promotions. This promotion is available strictly on a FIRST COME, FIRST SERVED basis. GSC reserves the right to amend the terms and conditions at its absolute discretion WITHOUT prior notice. 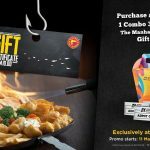 FREE GSCinemas Popcorn Combo 3 Voucher Giveaway! – 免费爆米花优惠券! 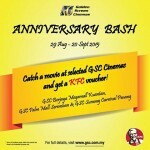 FREE TGV Movie Ticket and Popcorn Combo for 2 Giveaway! 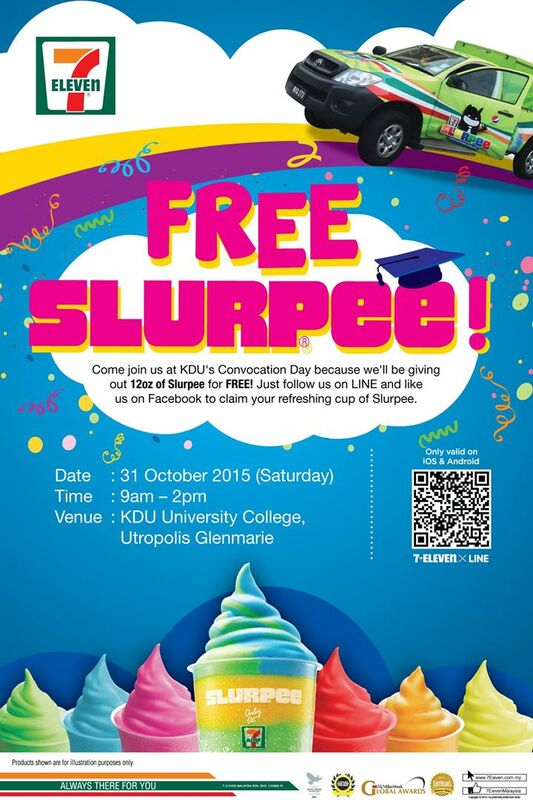 FREE 7-Eleven 12oz of Slurpee Giveaway! 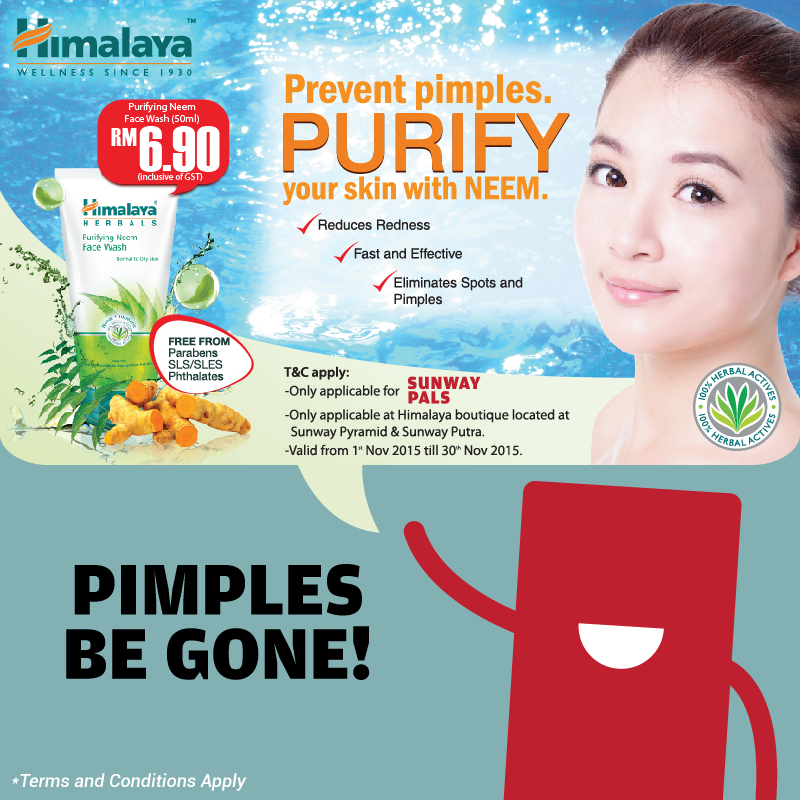 Purifying Neem Face Wash at RM6.90 only!